You are here: Home / FREEbies / FREE LEGO Lamb Build! On March 6th and 7th only! 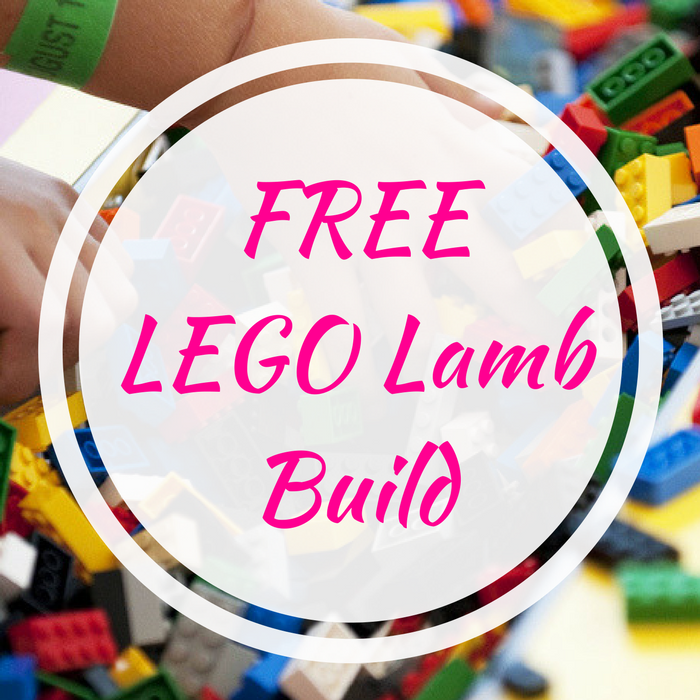 Hurry over here to register for LEGO Store’s March Mini Build where children aged 6-14 will be able to bring home a FREE LEGO Lamb Model! Please note that there’s a limit of 1 FREE set per child, with a maximum of four children per household. Don’t miss it!